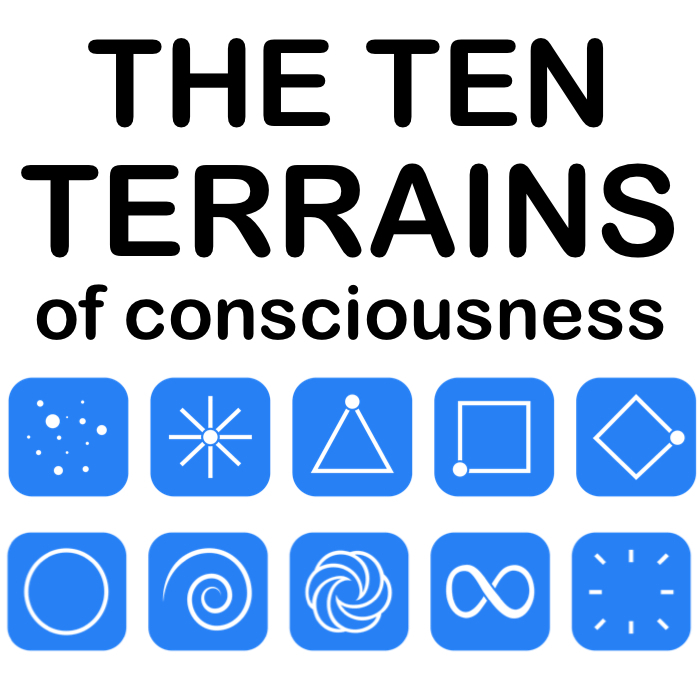 If you are at the Order-Based Terrain (Square) your sense of self value comes from the role you play in something larger than yourself. You believe in "the system" and you want to contribute to the good of your society. You are mainstream in your actions, your tastes and your lifestyle. You obey the law and conform to social norms. You have a deep need for certainty and stability, and you don't like to take risks. You have strong family values, and strive to be honest and honorable. You put your faith in institutions, whether that be your State, your government, your university, your church or your professional body. ​You follow authority, believe the official media, and do not question the status quo. You step willingly into institutional, corporate and societal roles. You want to make a difference and be an upstanding citizen. ​If you are at Square you have very unique challenges that people at the other Terrains do not face. 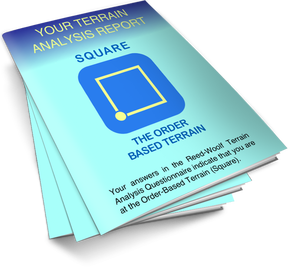 highly simplified summary intended to introduce you to ​the Order-Based Terrain.